1. Specially selected polyester fabric enhances cooling and moisture transportation. Excellent ventilation and helps to keep your body dry on long rides. 2. Club fit, all the panels are cut for an anatomic, all day comfort fit. 3. Full-length YKK vison zipper. 4. Mesh side panels for added ventilation. 5. Three elasticated rear pockets to store all your essentials while riding. And a fourth on the outer of the middle rear pocket which is zipped for your valuables. 6. Silicone gripper elastic at waist and cuff prevents the jersey from riding up. 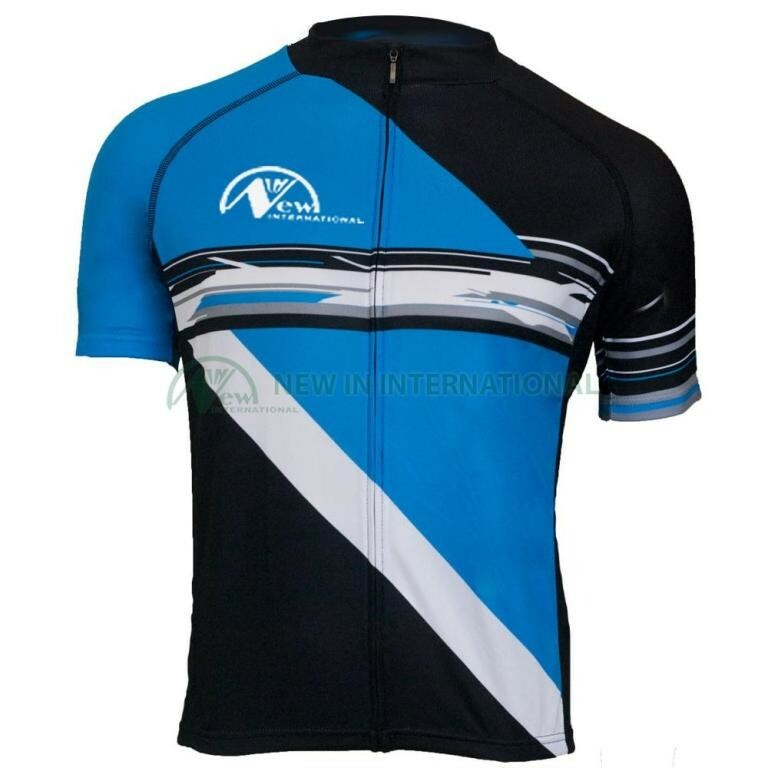 Cycling jerseys, cycling bibshorts, thermal jerseys, shorts, windcoats, long tights, raincoats, thermal tights, arm warmers, leg warmers, gloves,underwear, triathlon etc. 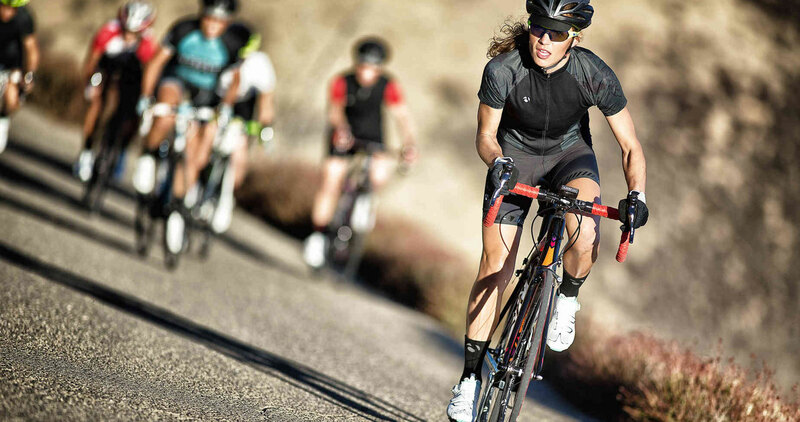 related cycling clothing products.